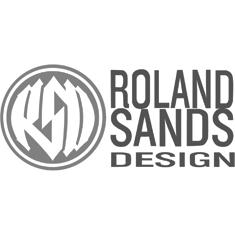 Here's the general consensus at the Urban Rider headquarters: the Roland Sands Design Clash jacket might just be the coolest looking leather motorcycle jacket on the market. Here's another thing we all agree upon: there's not nearly enough nice motorcycle clothing out there for women. RSD once again proves to be a company after our own heart by introducing the Riot jacket. A gorgeous, rocker-inspired ladies leather jacket. Walking the fine line between edginess and feminine elegance with nearly unrivalled finesse, the Riot is a jacket you'll covet for years to come. The supple black leather will age nicely over time. An offset zipper and quilted detailing gives the jacket a vintage feel while the dropped back will keep your lower back covered when leaning forward against the wind on your favourite bike. 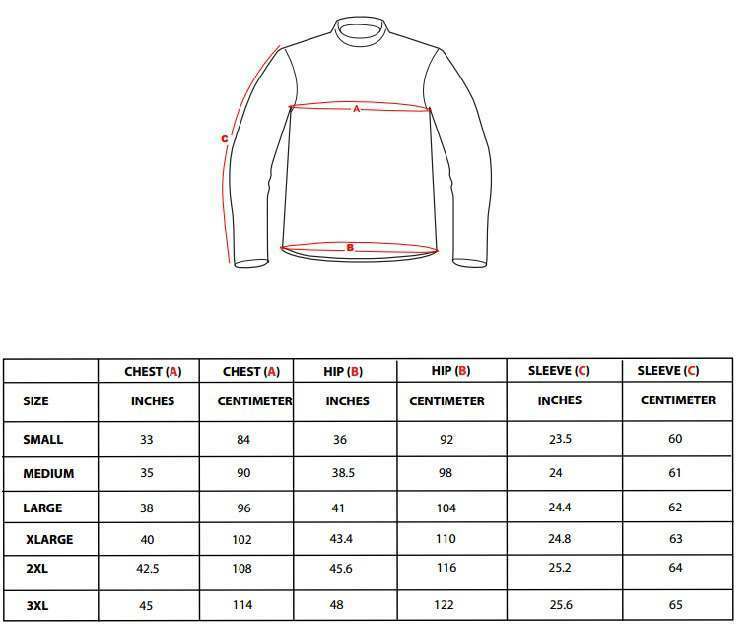 UK/US Size is chest measurement in centimeters and inches.